Tony Kanaan in the Mo Nunn Racing pits on the weekend of the CART race at Portland International Raceway in 2001. The race didn’t go well for TK but he went on to win the championship in 2004 and the Indy 500 in 2013, so I’d say the young man did well for himself. 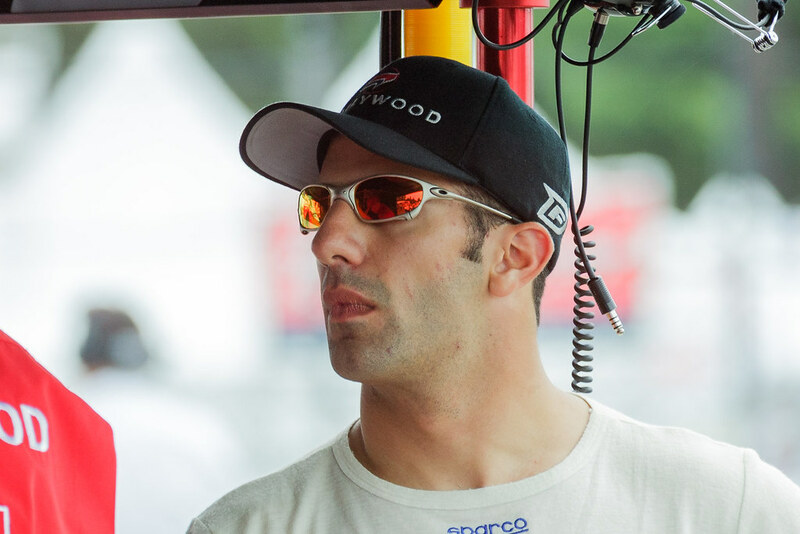 This entry was posted in Sports and tagged CART, IndyCar, Mo Nunn Racing, Oregon, Portland, Portland International Raceway, racing, Tony Kanaan. Bookmark the permalink. ← Look What I Found, Can I Keep It?